We've collected all the information for you in one place. 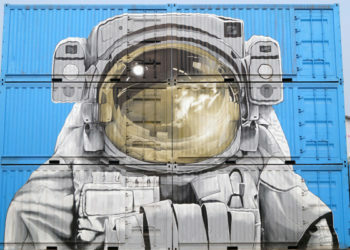 Thinking about Buying, Hiring or Modifying a Shipping Container? 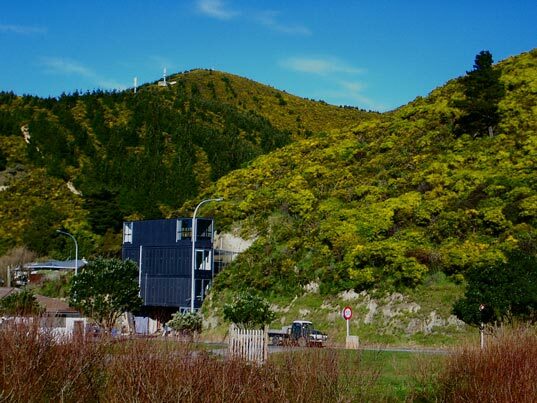 Shipping containers are the perfect fit for the New Zealand hospitality industry, with the right modifications! 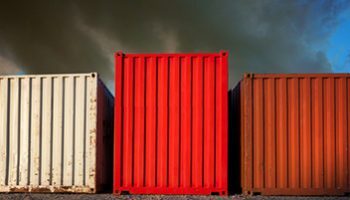 Shipping Containers - What do you need to know? 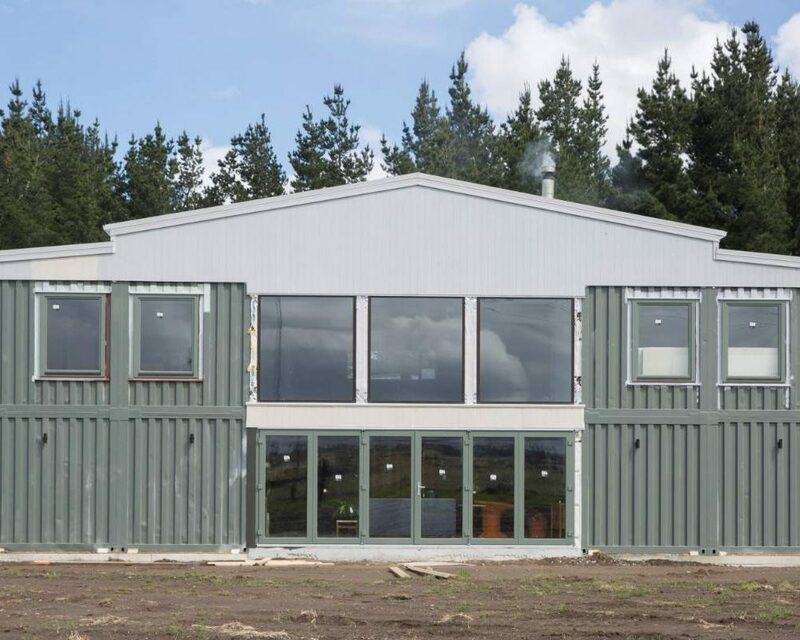 Which foundation do you need for your shipping container, and how do you implement it? We can show you! 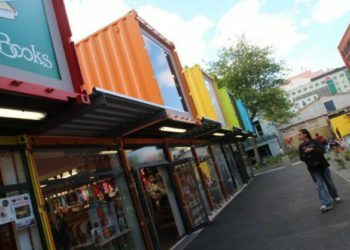 Looking for a Used shipping container? 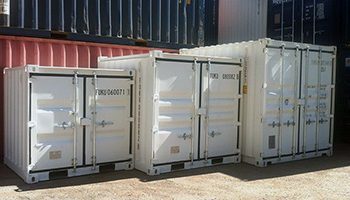 There are many different grades of used shipping containers, with pricing to suit almost any budget. Quality second hand containers aren’t pretty, but are still built to last, weatherproof and all should still be structurally sound. 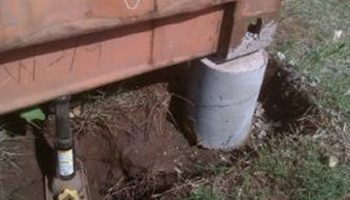 Any they come in so many different varieties – from 10ft, 20ft, 40ft to specialty shipping containers like Refrigerated Shipping Containers and Dangerous Goods Containers. 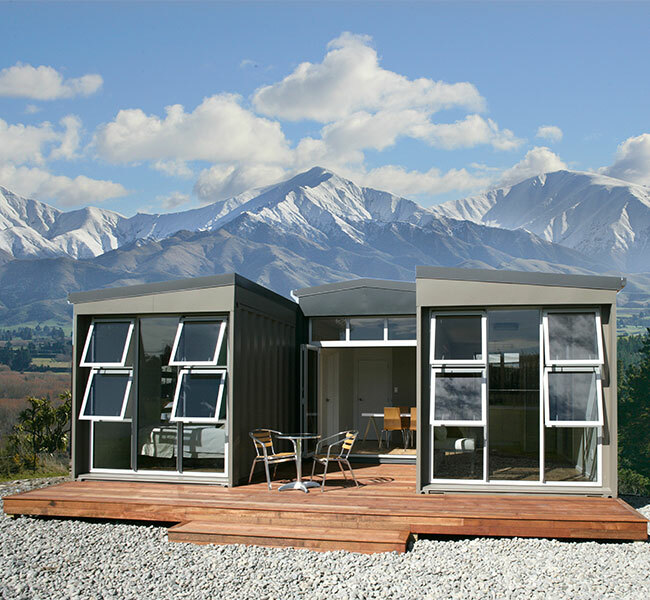 New containers have usually only done a single trip into New Zealand direct from the factory, and as newly manufactured Shipping Containers, they come with numerous benefits. They look like they did when leaving the factory, they still have the new paint smell, and can be railed or shipped anywhere in the world for 5 years from manufacture, without requiring re surveyor! 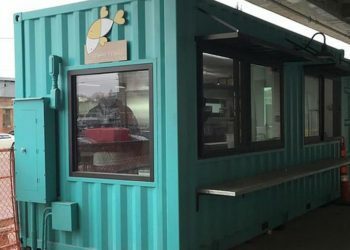 If you are chasing a container that presents immaculately on your site, will bring high exposure to your brand, or you just would like to lock your equipment and go away for years with peace of mind, a new shipping container is a great choice.